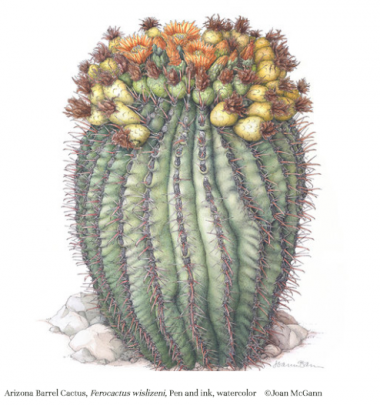 Opening in May of 2018, the American Society of Botanical Artists (ASBA) in collaboration with the United States Botanic Garden will present a juried exhibition of artworks of native plants, staged in the U.S. Botanic Garden's gallery space. The exhibition includes 46 original contemporary botanical artworks, juried from a field of over 200 entries. Slated to remain on view at the U.S. Botanic Garden through October 2018, the exhibition will then travel through the end of 2019. We celebrated the Worldwide Day of Botanical Art on May 18 with three programs for visitors to join in this day. See photos in this online album.